Attorney Nahal joined MDK Law in 2013. She has a background in business, real estate, and litigation and has assisted clients with a wide variety of matters including business disputes, real estate litigation, and commercial litigation. Nahal has also drafted a variety of agreements including commercial leases, purchase and sale agreements, nondisclosure agreements, and independent contractor agreements. She also conducts probates and drafts estate planning documents including wills, power of attorney, and trusts. During law school, Nahal served as an Intern at Seattle University’s Community Development and Entrepreneurship Clinic which provided legal assistance in the realms of business and commercial transactions to members of the Seattle Community. She enjoys working with business owners and strives to reach her client’s goals efficiently. Her background in psychology provides her with a unique perspective and enables her to bring compassion to her clients. 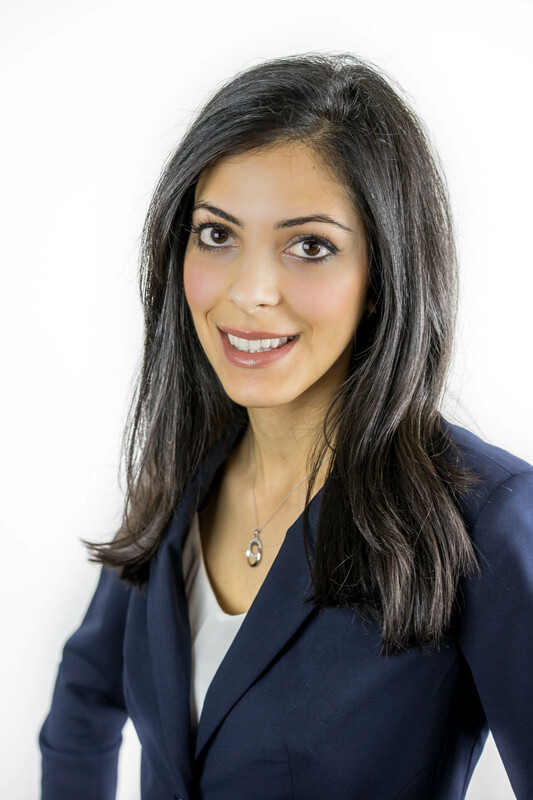 Nahal enjoys being active in the community and volunteers with Wayfind where she provides legal assistance to entrepreneurs and small business owners with issues relating to trademarks, commercial leases, and business formation. Nahal was raised in Mukilteo and now lives in Edmonds with her husband. In her free time, Nahal enjoys traveling, staying active at the gym and outdoors, cooking, playing violin and piano, and spending time with family and friends. Represented seller/landlord in the sale of a $2 Million commercial property in Seattle. The transaction also included negotiating with existing tenants on issues such as rights of first refusal and seller's right to sell the property and terminate the lease. Served as second chair in the representation of an LLC member who had been fraudulently induced into signing an LLC Operating Agreement which substantially reduced his interest in the LLC. Nahal and Mark obtained a favorable settlement for the client which provided the client with more funds than the signed Operating Agreement allowed. Successfully defended a small technology company in a matter where a large multinational technology company had claims for unauthorized usage of its intellectual property including unfair competition and trademark infringement. Was able to reach settlement quickly prior to suit being filed, without our client having to contribute any money towards the resolution. Defended client against former employer who alleged that he misappropriated trade secrets, infringed copyright materials, and violated a non-compete/non-solicitation agreement. Quickly resolved the issues without any impact to client’s new employment and also obtained unpaid wages that employer unlawfully withheld from client. Represented homeowners with claims regarding the homeowner association’s board of directors violating their fiduciary duties as well as violating the covenants, conditions, and restrictions (“CC&Rs”). Was able to obtain favorable outcome for homeowners which included enforcing the CC&Rs in a manner that was advantageous to clients and ceasing the improper actions of the board.